GJ Design Solutions | Portfolio | Fireside Supply Inc.
Fireside Supply has provided the best service, selection and prices on stoves, fireplaces, fuels, grills, and overhead doors & openers for over 25 years. The goal of this project was to redesign their existing website, and update the content. 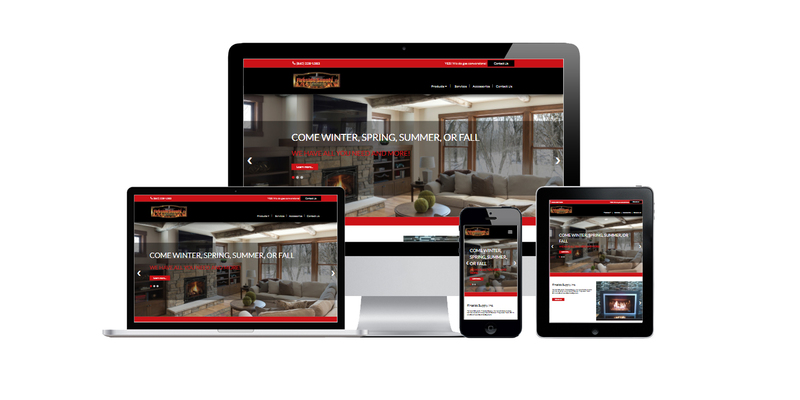 I worked with the client to design and develop the website to provide an experience to their customers that explains the products and services that they offer, along with their contact information.